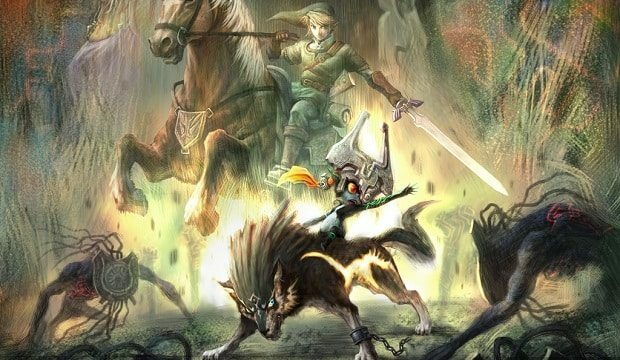 First4Figures have today revealed the latest addition to their Legend of Zelda: Twilight Princess range of 1/4 scale “Master Arts” Center pieces, providing fans with the opportunity to snap up and incredibly detailed model based upon iconic duo Wolf Link and Midna. The company has reportedly been working on their latest product for around a year now, and are incredibly pleased with how they’ve turned out, which, as we’re sure you’ll agree, is particularly impressive. amazing, but very expensive i wish i had the money to buy one! so awsome!